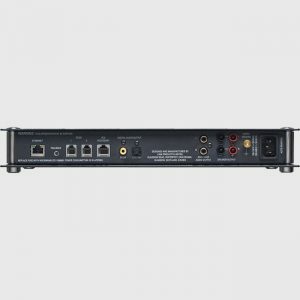 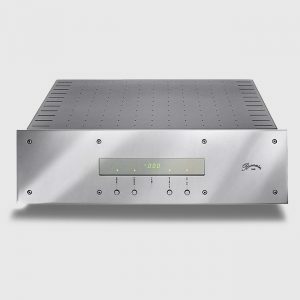 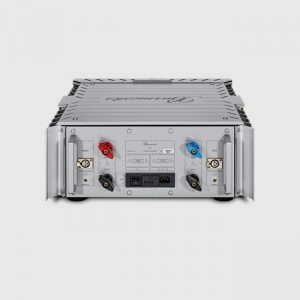 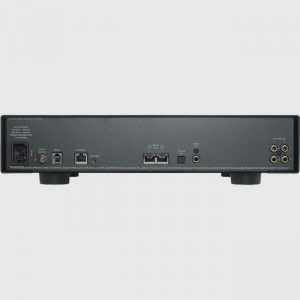 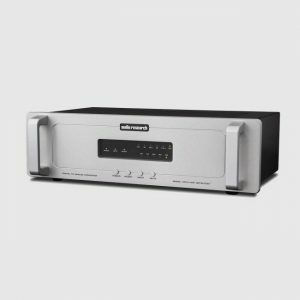 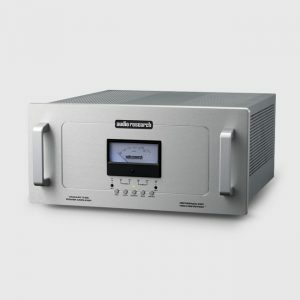 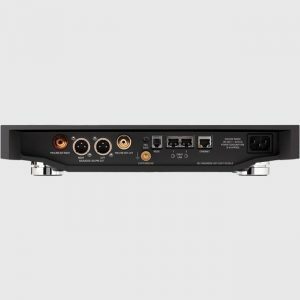 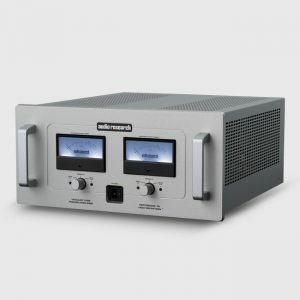 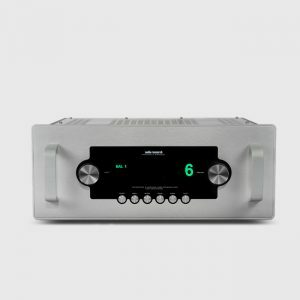 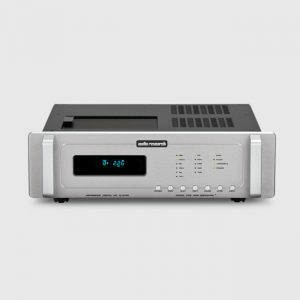 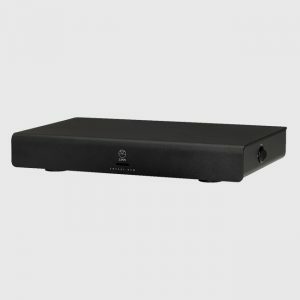 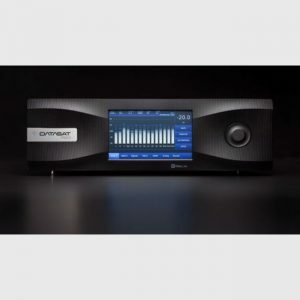 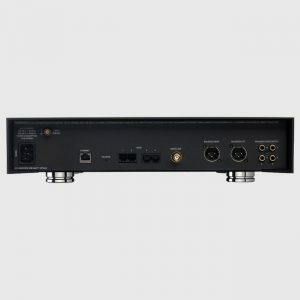 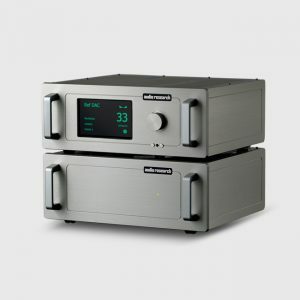 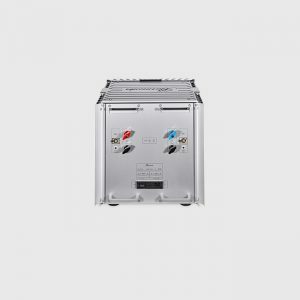 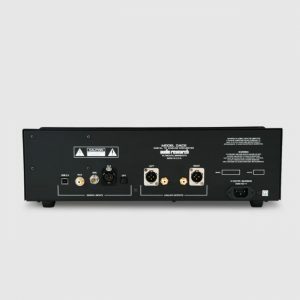 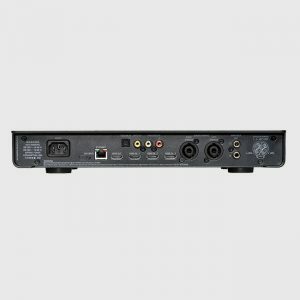 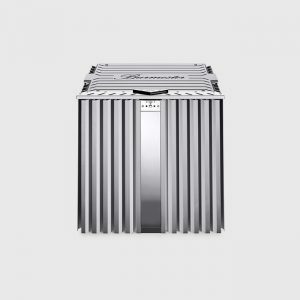 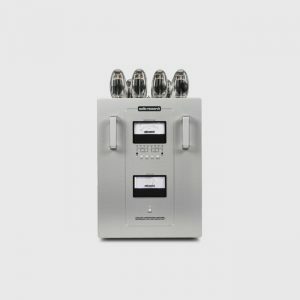 The quality of the power supply has become one of the most important components of a high-end music system. 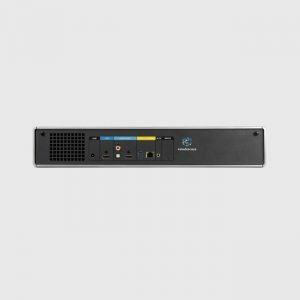 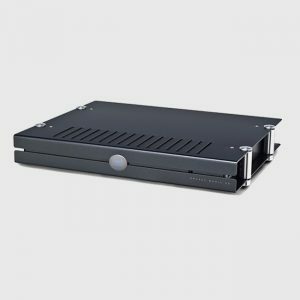 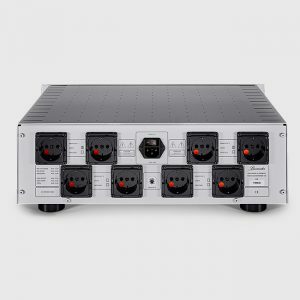 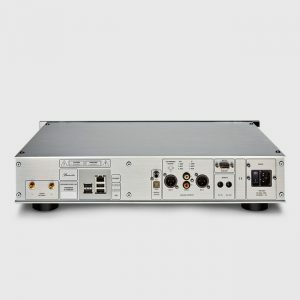 Because of the switchable power supplies of computers, TV sets, microwave ovens or light dimmers high-frequency noise and DC components are super- imposed on the mains supply. 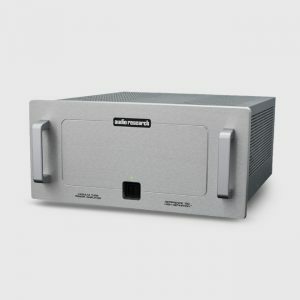 At times the standing DC component is big enough to cause hum in normally quiet transformers. 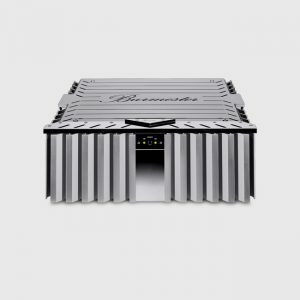 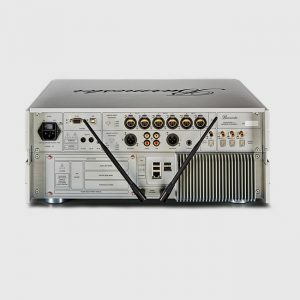 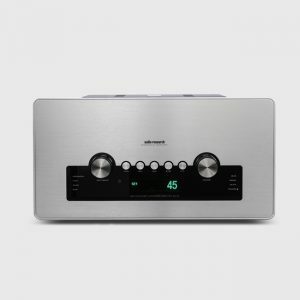 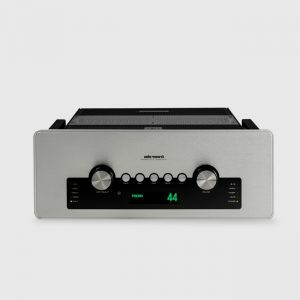 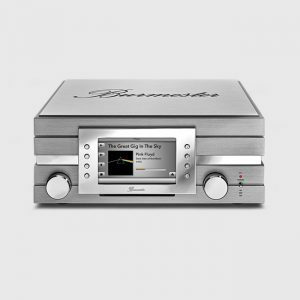 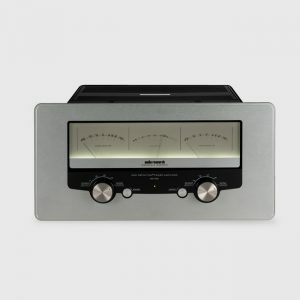 For the dynamic suppression of superimposed DC components Burmester has developed a patented switching circuitry. 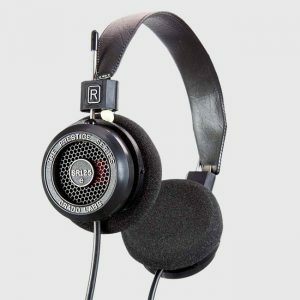 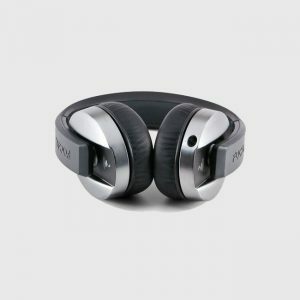 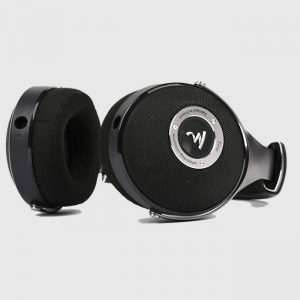 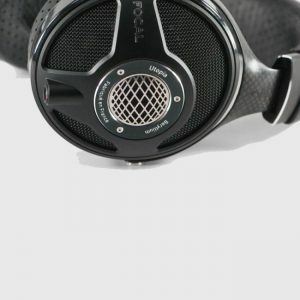 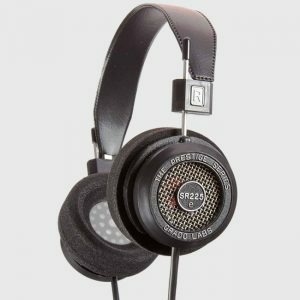 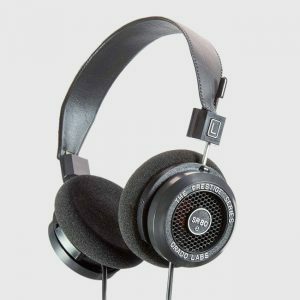 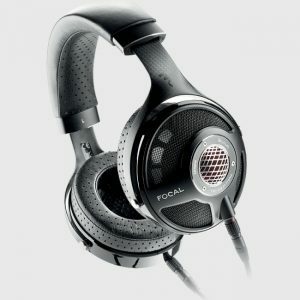 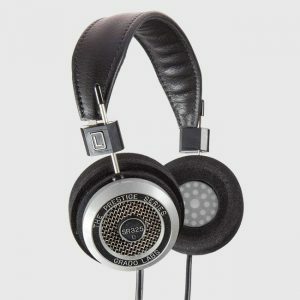 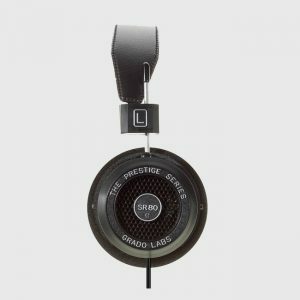 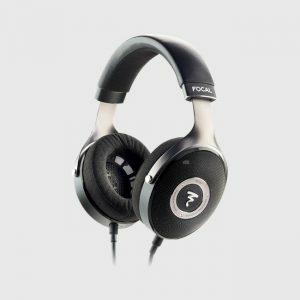 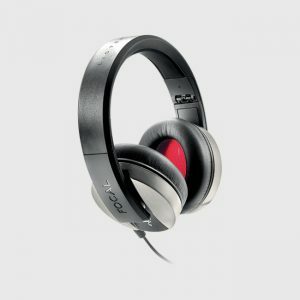 Additionally, the 948 contains top-quality filters against high-frequency noise. 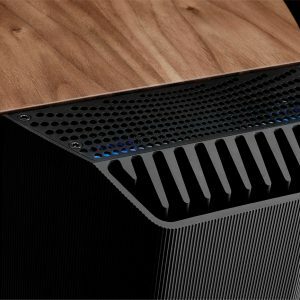 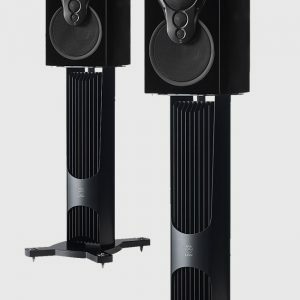 Linn’s Series 5 speakers turn conventional speaker design on its head. 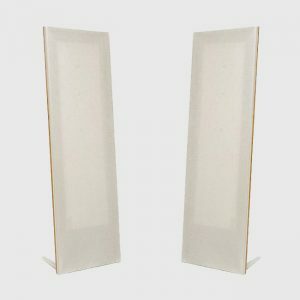 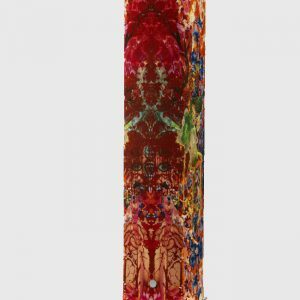 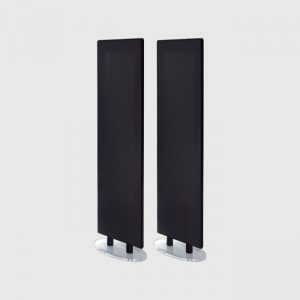 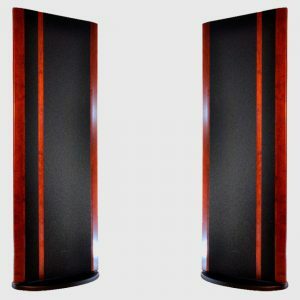 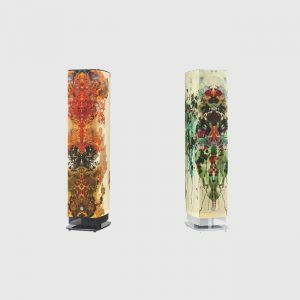 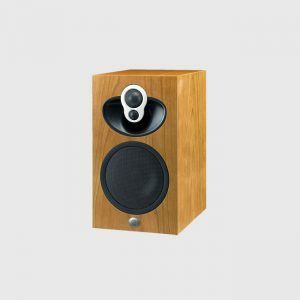 Not only do they outperform every other speaker of this size, but every one can be customised to match your decor or make a bold design statement. 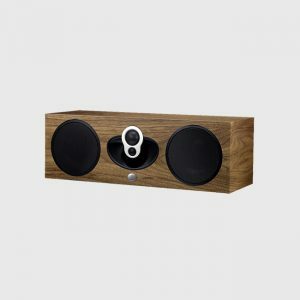 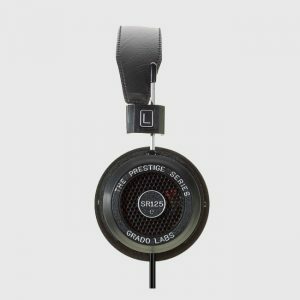 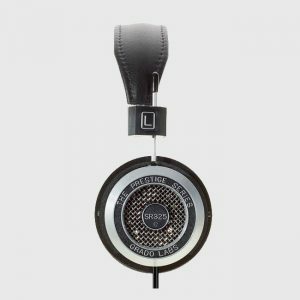 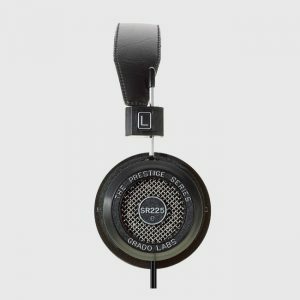 However you choose to personalise the look, we’ve made sure the music will always take centre stage.Featuring Linn Fabrik, every speaker can be uniquely tailored to your taste. 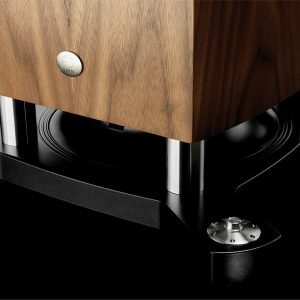 And with Linn’s ground-breaking Exakt technology on board, you will always hear a performance that’s optimised for you and your home. 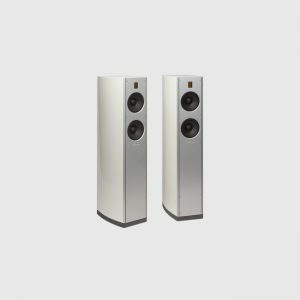 Available in both integrated Exakt and Passive versions, both models feature Linn’s reference 3K Driver Array and Isobarik bass system. 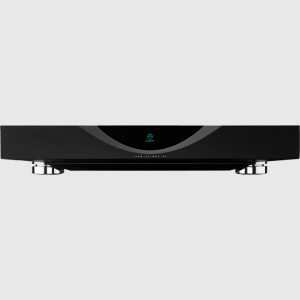 Simply choose which model best suits your system, and which finish best complements your room. 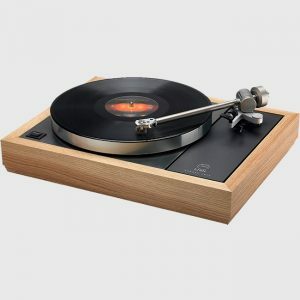 Then just sit back and enjoy your music as you’ve never heard it before. 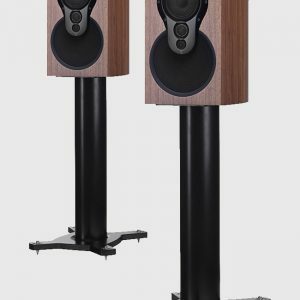 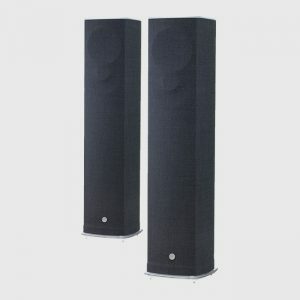 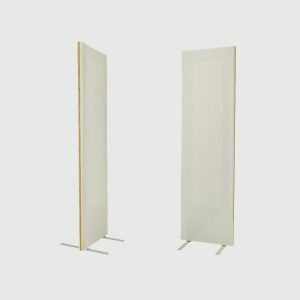 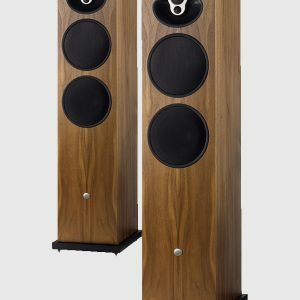 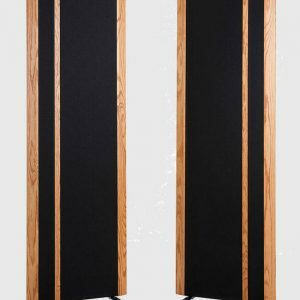 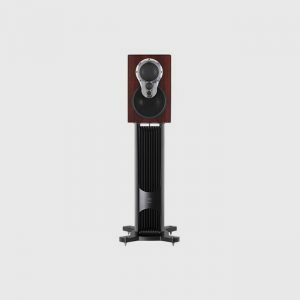 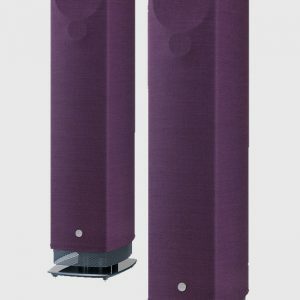 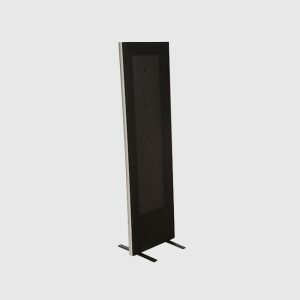 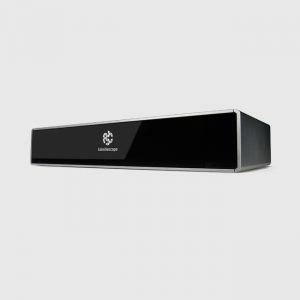 Akudorik is the first speaker of its kind and required a highly innovative design in order to combine the same Exakt technology found in the Akubarik floorstander with a stand-mount speaker. 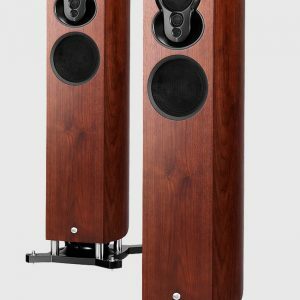 The solution is a speaker that doesn’t follow any conventional rules and yet makes so much sense when you see and hear it. 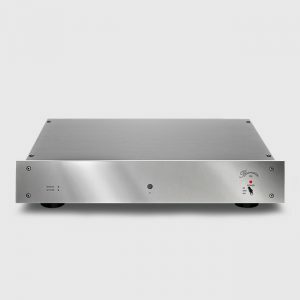 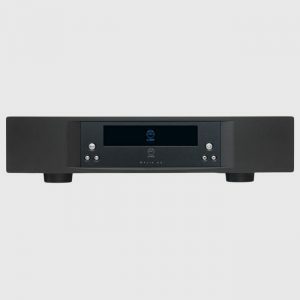 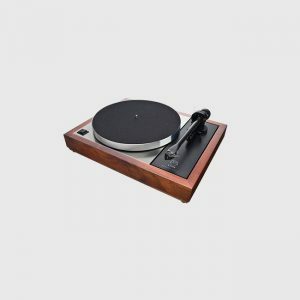 The Exakt version uses the stand to house the amps and Exakt electronics, while the Passive version can be upgraded using this same stand, or using external amps and a Linn Exaktbox. 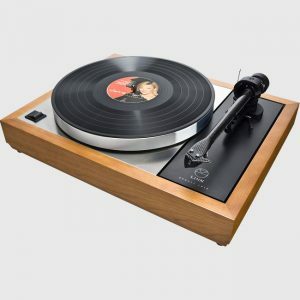 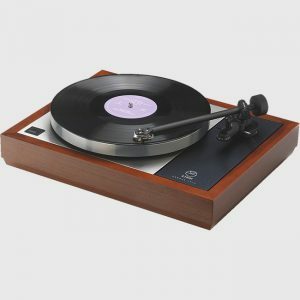 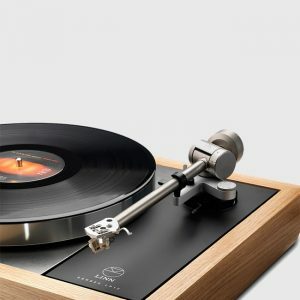 The LP12 is still the pinnacle of turntable design. 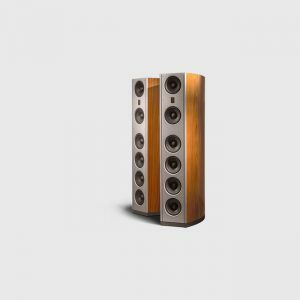 Majik speakers offer a choice of sizes and performance levels to match all your needs; build your perfect stereo system or create a full surround sound set-up. 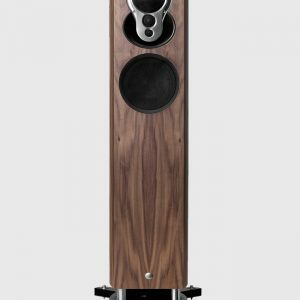 Featuring Linn’s 2K Driver Array technology, derived from the flagship Klimax range, every Majik speaker will fill your home with great sound. 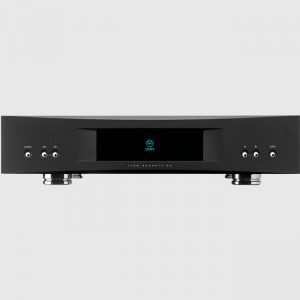 And with a whole range of upgrade options, Majik is an investment for the future. 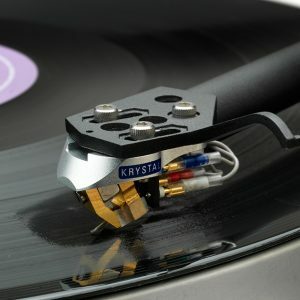 Surprise yourself with details of the music you’ve never noticed before.